Pics from throughout the year soccer programs. 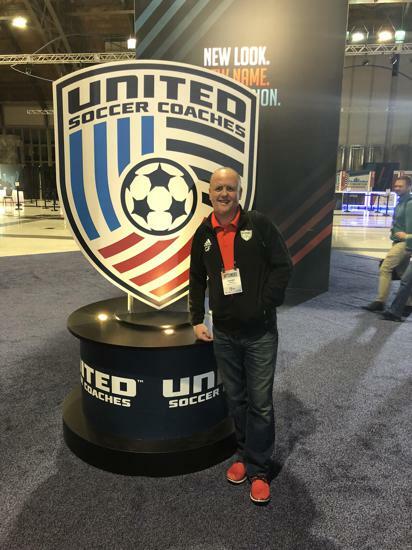 Fergie's Soccer Academy works closely with youth soccer clubs, schools and college age players to promote the "Beautiful game" of soccer through professional coaching education and player development. All the FSA Pro Trainers have a deep love of the game and they are instilled with the "FSA Way". The Pro staff enhance the players love of the game and take it on to a new level through fun high energy coaching. FSA staff have played the game to a high level and also are great with kids. Combining the passions of coaching the great game and working with kids is a dream job!! All players that go through the FSA programs are taught so many great things on their soccer journey of life. This includes being a great teammate, good leader, communicator and building that self confidence with every practice and touch of the ball. 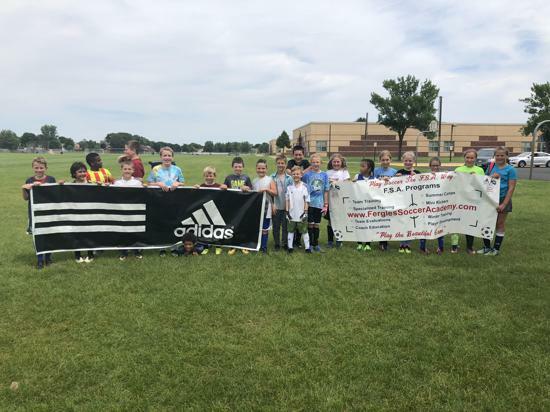 FSA is a major part of Kickers FC in Brooklyn Park where we take the players on a soccer journey through high energy coaching instruction and training. We cater for 4-8yrs Academy Programs then onto Travel U9- 18yrs and also men & women teams! Check out www.KickersFC.org for more information. Be sure to check out our upcoming schedule for Winter& Spring Soccer Clinics. 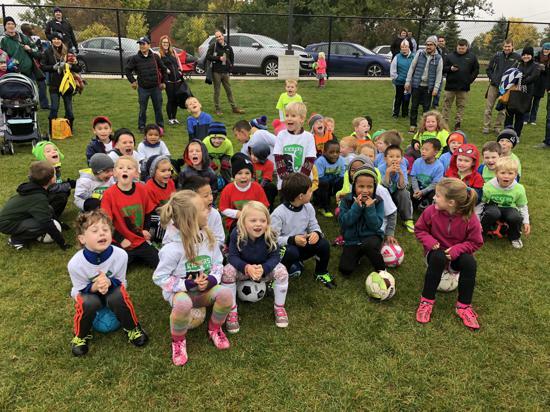 Soccer Skills Academy is a great chance to keep your skills sharp while playing in a fun competitive environment throughout the winter months. You will be challenged to become better with every touch. Here is a taste of some things you will be doing: Ball Mastery & Super Skills / Dribbling, Passing, Controlling / 1st touch & ball movement/3v3-6v6 game play/Tricks & Flicks. January: 6th, 13th, 20th, 27th / February: 3rd, 10th. Session 2 February: 17th, 24th / March: 3rd, 10th, 17th, 24th. Soccer Speed school will concentrate on the players overall speed and reaction. This will be a great session for you if you want to get faster in short distances or go longer in games by training your engine to work smarter during games and practices. Faster and stronger soccer players have more success on the field. You will also learn about nutrition and also injury prevention and recovery. Session 1 January: 6th, 13th, 20th, 27th / February: 3rd, 10th. GK & Strikers sessions will be all about educating and giving these player tools to use when in the two specific positions. The Gk will work with a trainer that will give them insight into becoming better between the posts. The Strikers will be educated on how to remain calm in front of goal and building confidence in an around the Red Zone (Goalie Box). If you want to be challenged in either of these positions then this session will be for you. February: 17th, 24th / March: 3rd, 10th, 17th, 24th. The Winter Sessions above are open to any player at any Soccer club in MN. ©2019 Fergie's Soccer Academy / SportsEngine. All Rights Reserved.